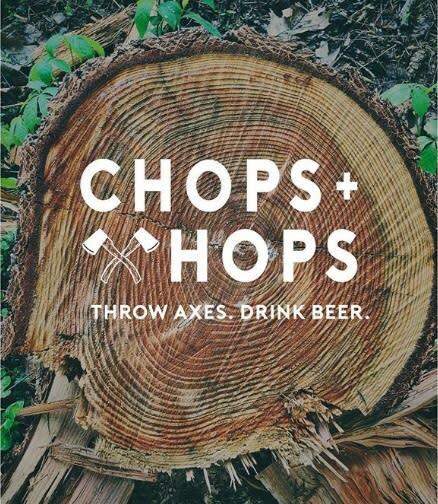 Chops + Hops is Fort Lauderdale's axe throwing lodge! Throw Axes. Drink Beer. 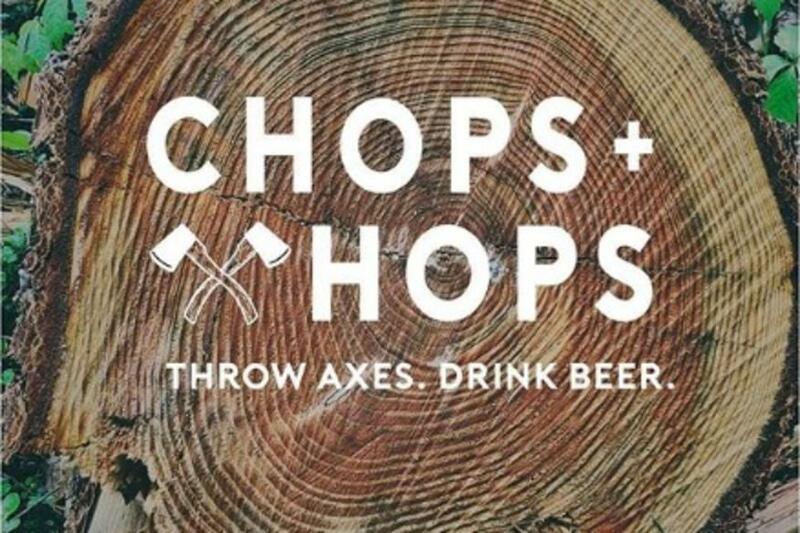 This simple motto pretty much sums up what you need to know about Chops + Hops Axe Throwing Lodge. This centuries-old activity has been modernized to make it fun for couples, friends, colleagues, parties, corporate events and everything in between. Channel your inner lumberjack.